August 13, 2013 is this year's Chinese Valentine's Day. 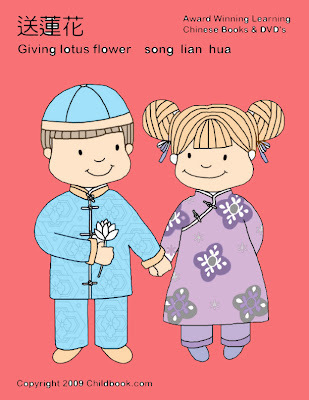 It's a great day to teach your kids about the Chinese Valentine's day celebration. This Chinese festival is also called Qixi Festival or Qipao Festival. This day marks the Chinese legendary story where the young couple, cowherd and weaver girl meets in the sky to celebrate their love for each other. Their love were forbidden and to separate them, both were exiled to opposite directions of the Universe but once a year, the magpies who took pity on them forms a bridge between two Universe so the cowhere and the weaver girl could meet. This falls on the seventh night of the seventh moon which coined the term Double Seventh Festival. Read more in details the story of the Cowherd and the Weaver girl here. 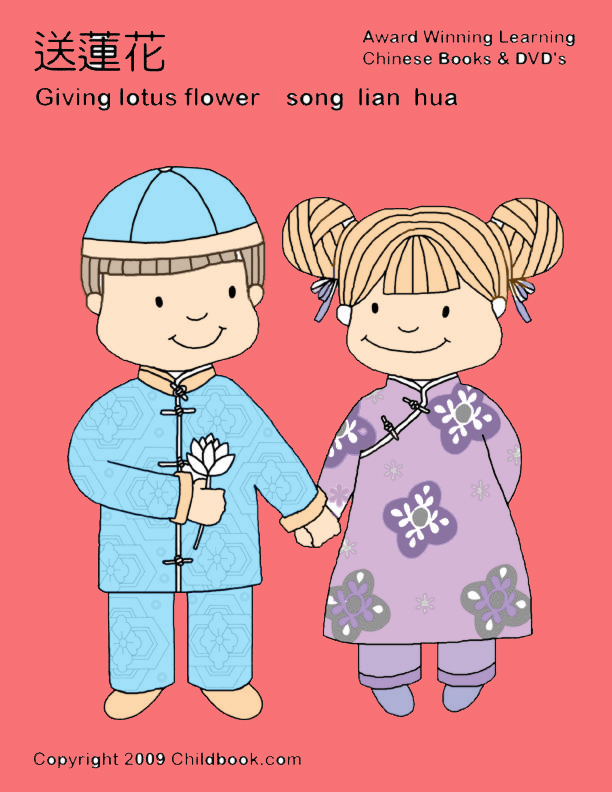 Give your students a nice Chinese Valentine's day treat with our Free Coloring Pages here.